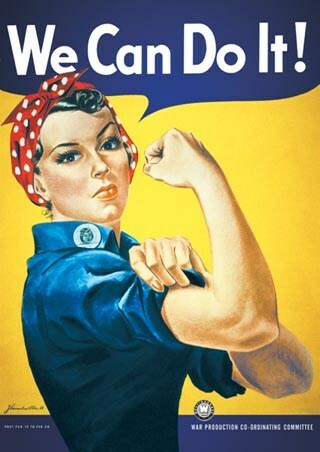 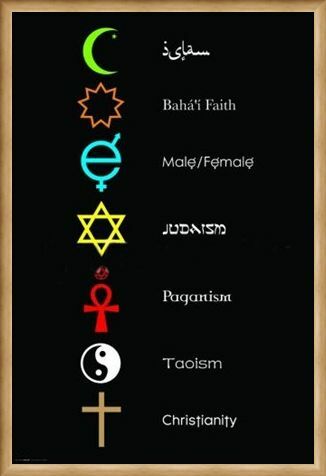 Motivational Poster: Throughout the generations and across the world, the beliefs and religions practised every day are a wonderful cultural experience for all who acknowledge them. 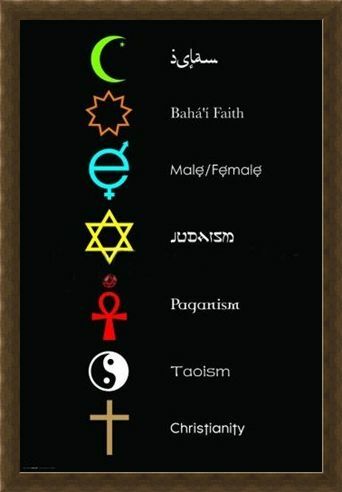 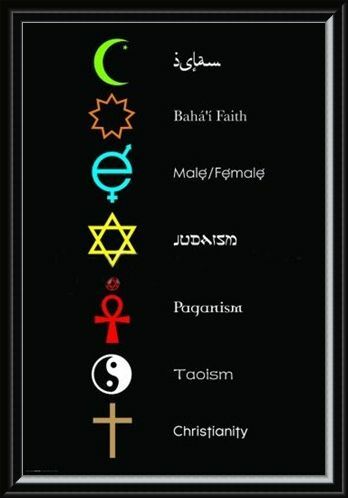 This eye catching motivational poster brings awareness to some of these religions including Christianity, Judaism, Taoism, Paganism, Islam and Bahá'í Faith as well as the beliefs of men and women. 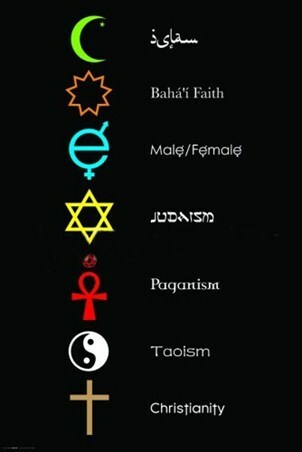 Each belief is represented by a symbol and a name, with the symbols cleverly spelling out the word 'Co-Exist'. 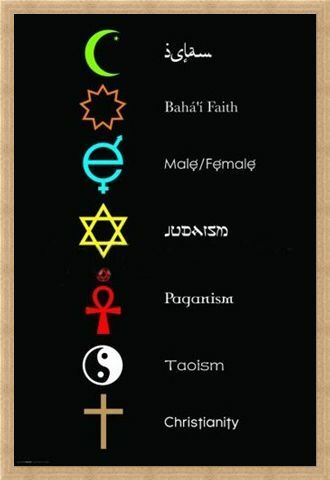 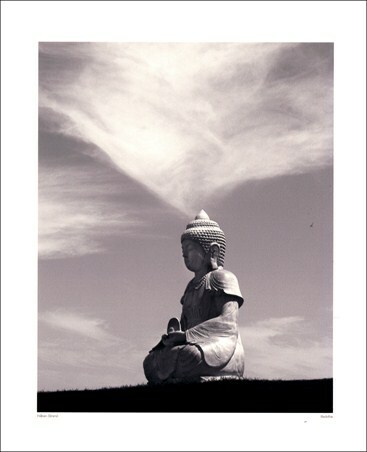 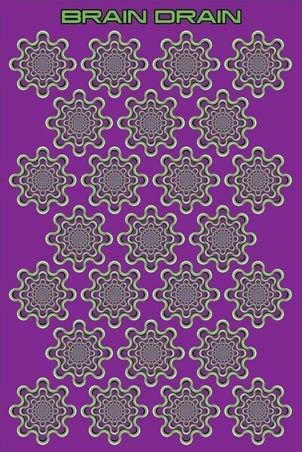 This poster will make a lovely addition to the home or school if you are looking to teach people about different faiths and it is perfect for all walks of life. 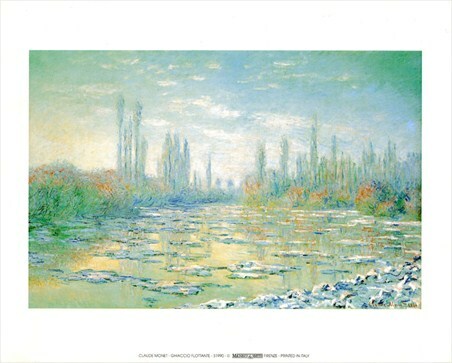 High quality, framed Co-Exist, Motivational Motifs poster with a bespoke frame by our custom framing service.